You just set up your first remarketing campaign and have some nifty banner ads approved for display. As the ad impressions begin accumulating you might even attribute a few sales to clicks back to your site. A carefully planned remarketing campaign can be one of the most powerful and cost-effective ways to drive awareness and sales. If you aren’t sure how to fine tune your approach, that’s OK. In the following article, you’ll learn how to lower advertising costs while increasing the relevance and effectiveness of your ads. “1000:1 leverage points are hiding all over the place. In his book, 80/20 Sales and Marketing: The Definitive Guide to Working Less and Making More , Perry Marshall explains how today’s marketing technology can be easily measured, and improved upon exponentially. With a little creativity and some careful testing, you can make simple changes that bring dramatic results. Think of each section below as a major leverage point, and imagine how you can apply these principles to your own website to make major gains. Maybe this seems really basic to you, but it’s a fundamental remarketing strategy that’s often overlooked. Start by identifying your most visited product pages. 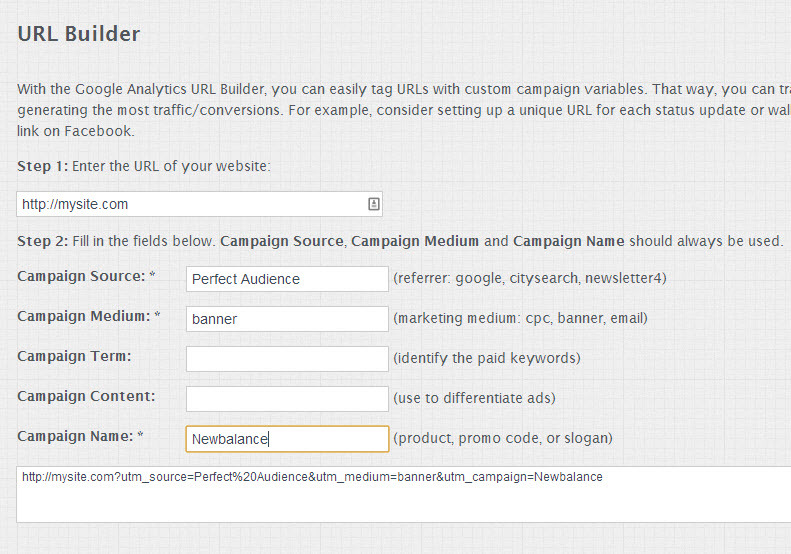 You can do this in Google Analytics by visiting Behavior > Site Content > All Pages. Take some of your top products and create product-level ad groups and visitor segments in your remarketing platform (I like to use Perfect Audience). For example, if a visitor checks out a pair of New Balance shoes on Zappos, they might see a display ad showing the same exact pair of shoes while browsing sites a few days later. Of course, if you have hundreds of products, setting up campaigns for each can take a lot of time. That’s why it’s best to start by identifying your most visited product pages, and creating ad groups and visitor segments for each one. The example above defines the visitor segment for those who visit this page: http://www.totalplaygrounds.com/product-category/brands/gorilla-playsets/* where the /* represents a wildcard to match more URLs so you can capture all products under that particular brand category. 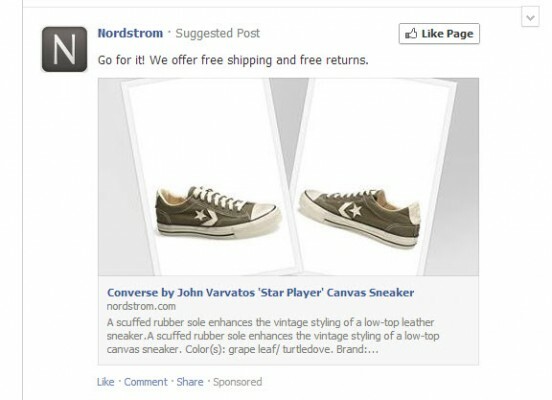 In the example above, Nordstroms knows that I checked out these shoes, and wants to nudge me closer to the purchase with their display ad that appears in my Facebook feed. Notice the language they use – “go for it! we offer free shipping and returns” – which appeals to the customer’s sense of urgency and desire. These may seem like simple reminders, but small tweaks to your messaging can yield big results. When creating ads, be sure to consider where the customer might be in the buying cycle. Identify possible reasons they might not be ready to purchase, and deliver a message that helps reduce those barriers. By delivering the most relevant ad to your customer, at the right time, you can dramatically increase clicks and conversions. We know that email brings the highest ROI per dollar spent. Now you can squeeze even more juice from your carefully honed campaigns. Email remarketing tactics can be very effective, especially since these are people who are usually more engaged and already familiar with your brand. 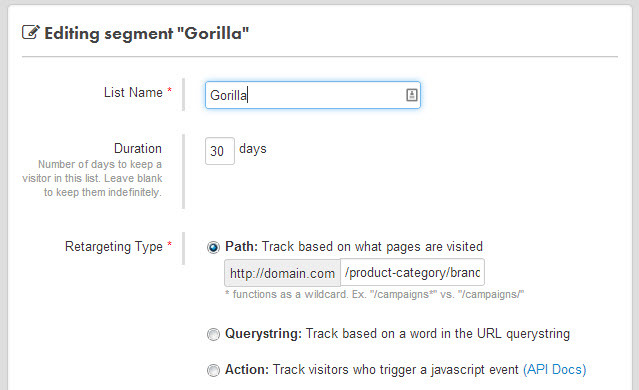 It only makes sense to include a remarketing snippet in your next campaign. 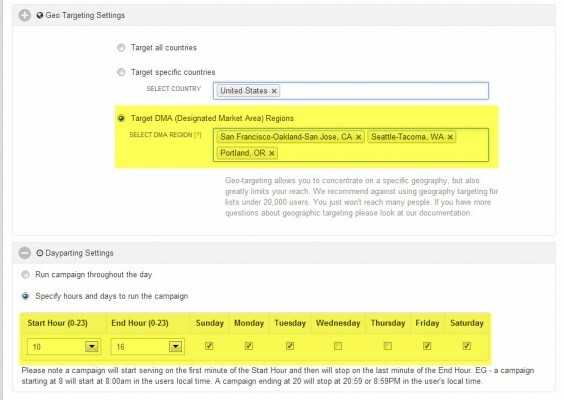 To execute this properly, you’ll need to create a unique ad group to match the campaign you’re targeting. Don’t settle for one set of display ads. Or even two. If you want to create the most effective remarketing campaign, you should create at least 3-4 banner ads, and each one must adopt a slightly different unique selling proposition. 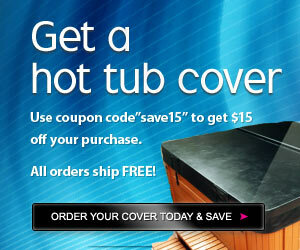 Do you offer a coupon, or clearly point out your 5-year warranty? If you offer free shipping, or a 30-day money back guarantee for example, it would be nice to know which offer appeals most to your audience. Once you have several different campaigns setup, you can identify which ones perform the best and learn how to ease their concerns and motivate them at different stages of the buying cycle. Useful Tip: Wondering how to create a bunch of ads quickly and efficiently? Here’s how I approach it. 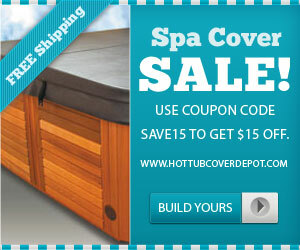 Visit Graphicriver.net and purchase a few of their banner template packages. You can find some really amazing quality templates there. Then, go to Odesk, Fiverr, or Elance, and find someone who can take your messaging and replicate it across the different ad sizes. With so much data available, marketers can do more to pin down the exact time and location of purchases. I know that Fri/Sat/Sun represent the most active days for buyers on one of my websites. I also know that Wed/Thursday are usually slower, and if I take a closer look, I can figure out that between 10 AM and 3 PM is the sweet spot for sales on any given day. With that knowledge, I can tweak my campaign settings to display ads in heavier doses during some days, and taper them back on others. This saves money, and positions your advertising into more effective time blocks. Studies suggest putting a frequency cap on your display ads to limit them to show only 15-20 times to your visitors during the first month. The customer buying cycle can take place over days, weeks, or months, and involves numerous visits. It only makes sense to aim for more impressions for your ads when the consumer is most likely to be ready to buy. So you might show that visitor ten impressions of an ad the first week, then reduce that by half for the next few weeks, and finally pare it down to only a few impressions by the 3 to 60 day range for example. The simple solution is to create unique visitor segments, each one for a defined length of time. Most platforms give you solid metrics, but you can do so much better. 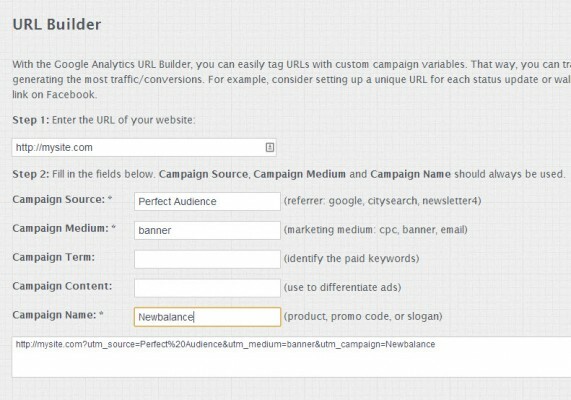 If you want to truly measure how effective your campaigns are, you must tag each ad group. For example, if you are testing three ad groups to see whether users respond most favorably to free shipping, your 30-day guarantee, or a coupon. Head over to GAconfig and set up a tracking URL for each campaign. Now you can view detailed stats for these visits under the “Campaigns” section of your Google Analytics reports. That’s all for now! Hopefully you can use these tips to improve your remarketing campaigns. While the examples I include above were taken from the Perfect Audience tool, you can apply these same principles regardless of the platform you choose. In my experience, I find Perfect Audience offers the easiest to use and also the most affordable when it comes down to cost.